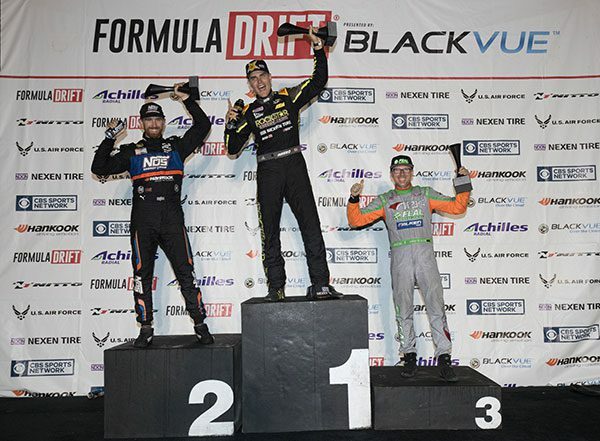 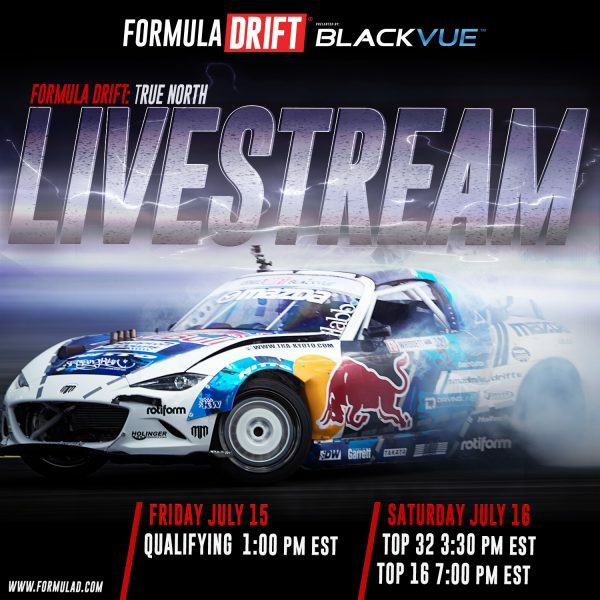 Formula DRIFT Pro Qualifying has finished for the day, but unfortunately due to torrential downpour, Formula DRIFT Canada Rd.3, Top 16 competition has been postponed. 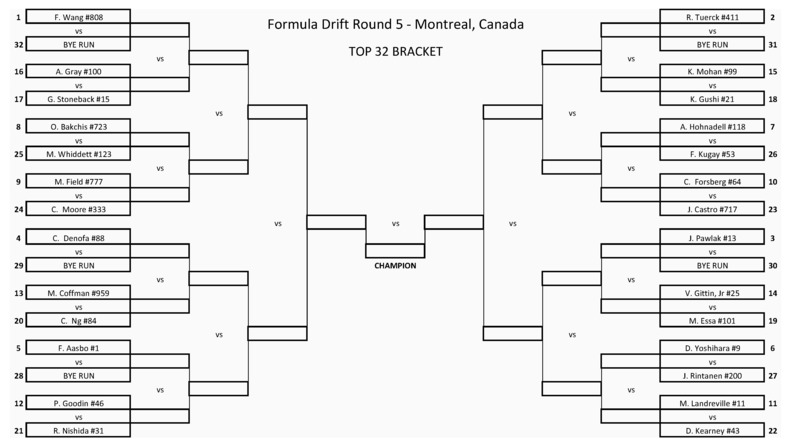 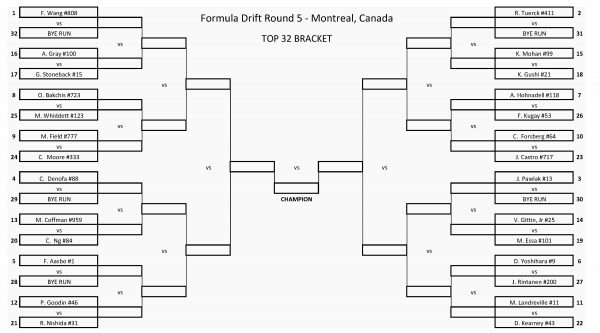 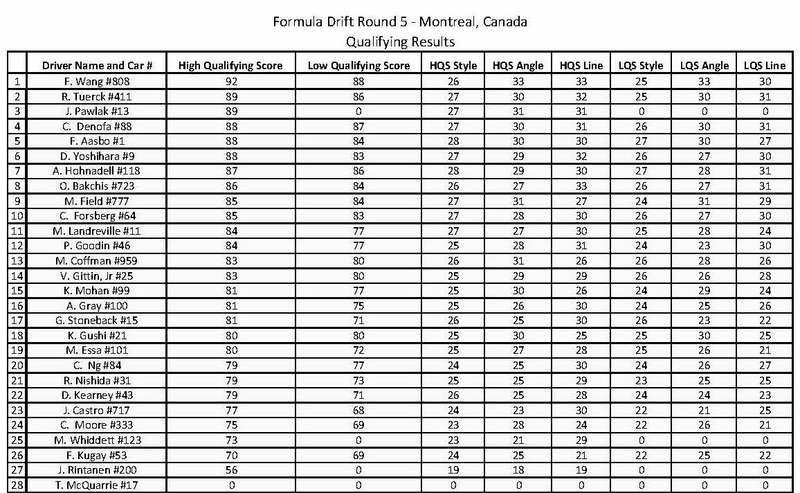 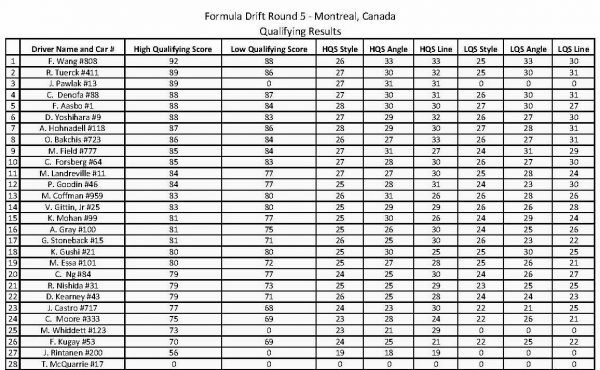 Formula DRIFT Canada Top 16 has now been rescheduled and added to the main day competition, along side Formula DRIFT Pro. 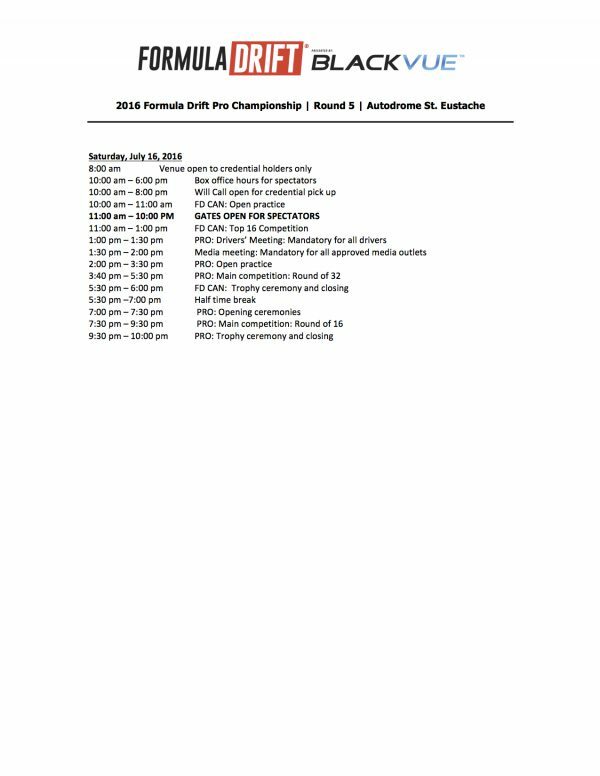 See below for the updated Saturday schedule. We look forward to double the action tomorrow under much better weather conditions.